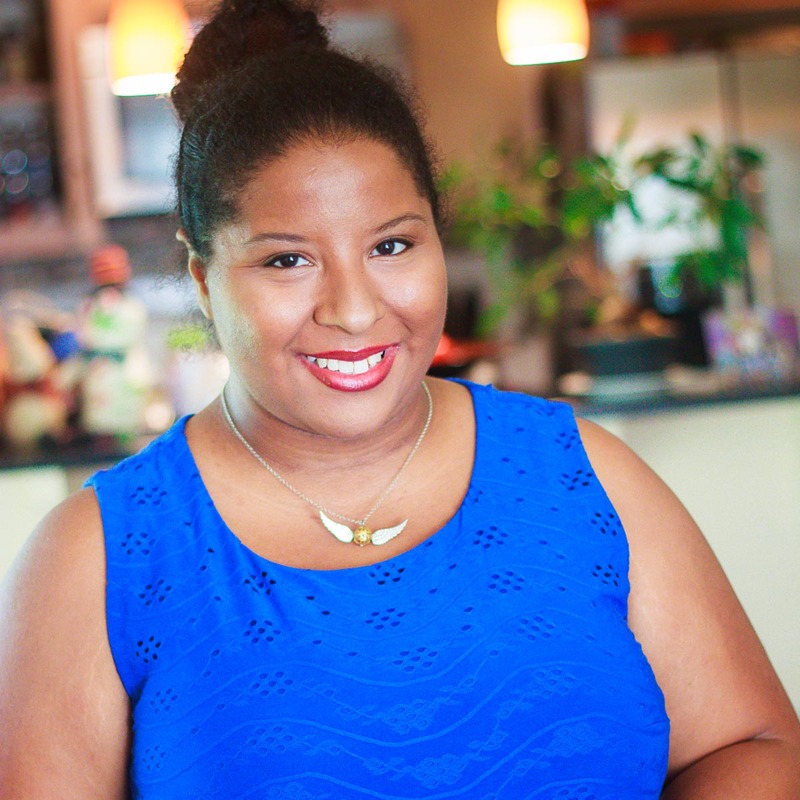 Let’s Taco Bout It Blog is a food blog for people who love literature and creative meals. Each month, we feature a book and create recipes inspired by that book. Our posts are written in the style of the original author as a homage to great stories, or in layman’s terms: fanfiction with food. Who hasn’t shut an earth-shattering novel and wanted just a little more? Our mission is to tantalize our readers who want a taste of their favorite stories. In 2015, in the small front office of a physical therapy clinic, co-workers, Charlotte and Mica, spent many late nights working and discussing their love of food and literature. It wasn’t long before they came up with the idea to start a food blog. 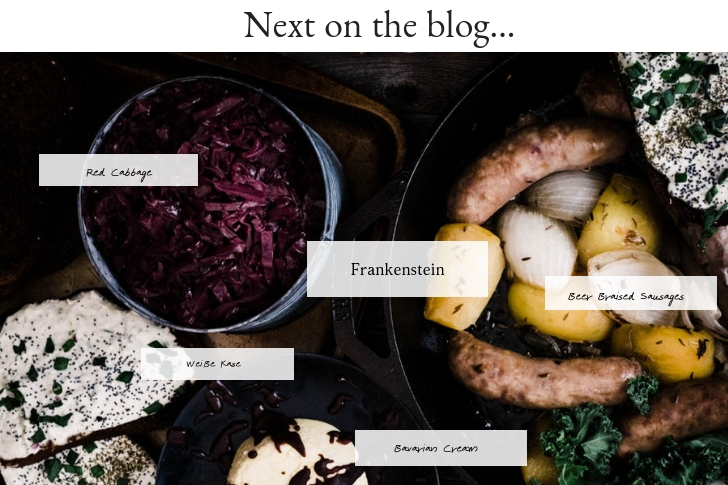 This blog would not just be any food blog – it would be a literary food blog for book lovers all over the world. And thus, Let’s Taco Bout Blog was born, and the rest, as they say, is history. Charlotte is both a voracious eater and reader and adores the fact that she can bring both together in a blog. Since the age of 7 when she kicked her beloved Nanny out of the kitchen with a petulant, “I can do it myself”, she has been fascinated by food in all of its intricacies. She taught herself to read at age 5 as well if that tells you anything. Charlotte graduated from Baylor University with a BS in Nutrition Science and has worked on menus for restaurants, catering companies, etc. 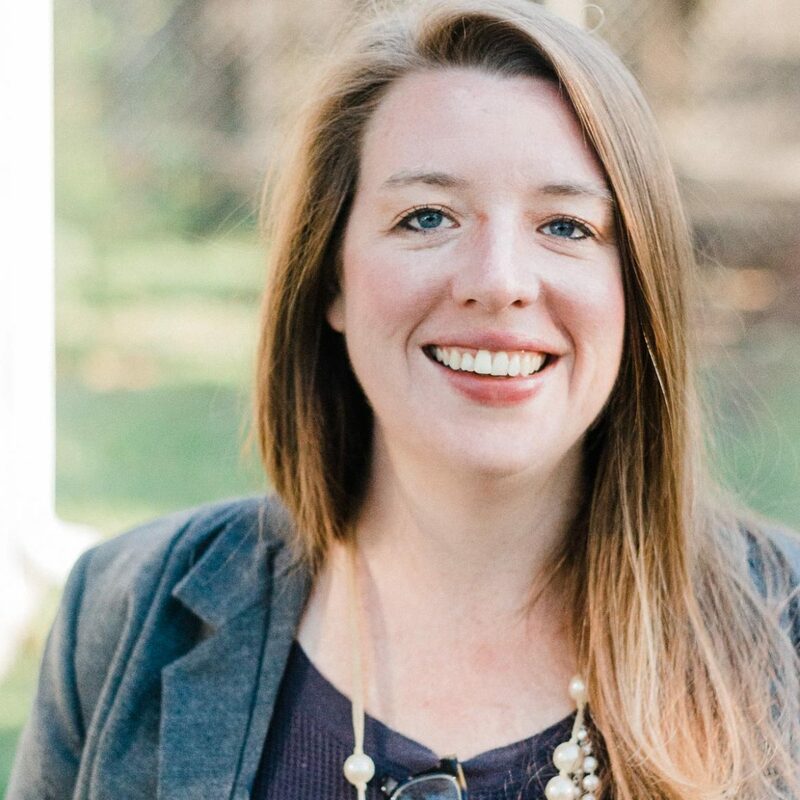 She is an advocate for local farms here in Austin and is an avid follower of the idea that for people to eat well they must be involved and educated in their food choices. To find out more about how you can help save the planet by eating well, please read about how and why to get a local CSA box here. You’d be hard-pressed to find things that this woman doesn’t love, but creating recipes and inspiring others to create are two of her favorites. Some of her other favorites: her daughter Emmy Lou, her husband Cory, her polar bear/puppy Millie, bold & juicy red wine, writing about reading, tacos in all forms, every single member of her extremely odd family, and her squad. Charlotte is like a mullet: business in the front, a party in the back. Mica has always been an avid reader since childhood. At the age of 10, Mica attempted to read a 1,000 books in a year. She is a Harry Potter fanatic having attended every single book premiere, movie premiere and even surviving a 24-hour Harry Potter-a-thon. Her wedding theme was Harry Potter and you’ll often find her wearing her favorite golden Snitch necklace. Mica studied Theatre Arts at Angelo State University. Here she discovered her love for photography. She didn’t decide to pursue a photography career until 2014 with the purchase of her first DSLR camera. She hasn’t looked back since! Today, Mica is a freelance food photographer living and working in Austin, Texas with her husband and their “fur”son Moxy. She is also pursuing a Associate’s Degree in Photography at Austin Community College.